The name O’ Reilly, and its variations, is extremely common throughout Ireland. 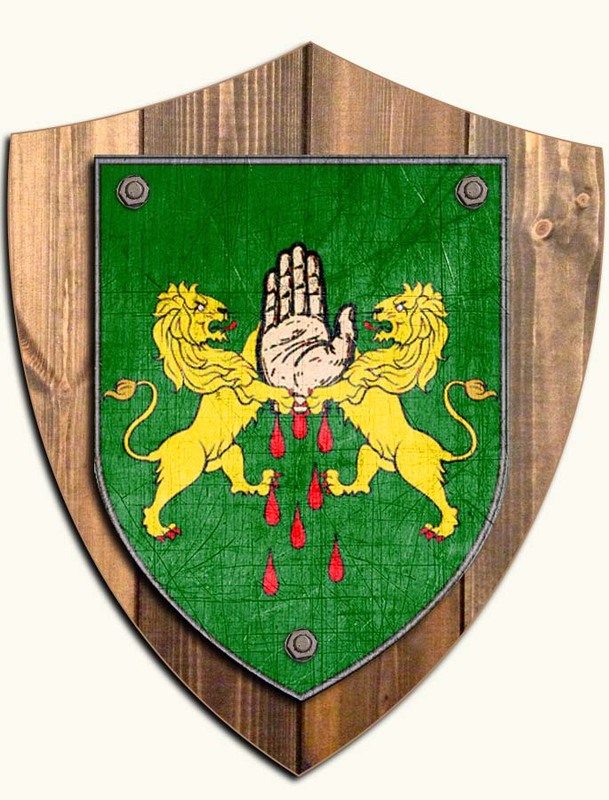 The clan is descended from the Ó Raghailligh of Breffny, which comprises the modern areas of counties Cavan and Longford, and their influence also extended to counties Westmeath and Meath. Today the surname is the eleventh most numerous in the country, and is number one in counties Cavan, Longford and Meath (find out more about the history of the O'Reilly name).